A label launching its website is usually a humdrum occasion marked by a few supportive clicks and quickly closed tabs. 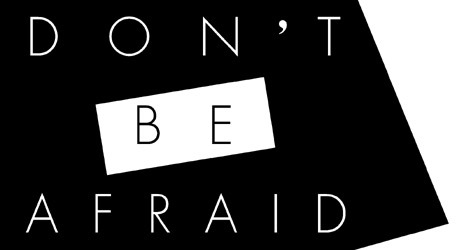 Keenly aware of this fact, the UK based Don’t Be Afraid imprint run by Benji “Semtek” Roth rewards curious visitors with a chance to download free, unreleased DBA tunes from the label’s roster. DBA Unreleased Vol. 1 kicks off with the elegant hip-hop instrumental “Magic Message” by Claws For? followed by the atmospheric jungle jaunt Mr. Beatnick’s “A Momentary Escape.” Semtek is next with “To Be Continued,” a spare yet engaging house stepper wracked with a variety of bass timbres. The comp concludes on its heaviest note, Photonz’s “Hashishin,” a deeply swinging hip-hop instrumental where grumbling lows and eerie highs intertwine around clipped beats. Suffice it to say this could have easily have been sold for a few quid without anyone batting an eye. As such, we offer our thanks to Roth and his crew for making this available for free. You can stream and download the tracks here. Be sure to check the DBA website, as well.